Steve Barme, Omiya Ardija fan and regular contributor to both the J Talk podcast and Japanfooty.com has written a great article on the Verdenik sacking, which you can find a link to below. The article appeared on the Japanfooty.com website on August 16th 2013. 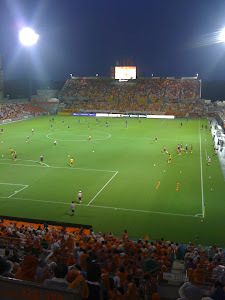 Follow Steve on twitter @AgentOrange2009 for lots of Ardija news and chat.